Left to him to describe what he does, he’s a property manager. What he does is works with families in the neighborhood, particularly older families, who need work done to their homes. Tired of seeing the elderly taken advantage of by contractors, he decided to do something about it. As he works on properties, he finds people with potential, younger people who have run into trouble but with a little training could turn things around. He matches their talents to what work needs to be done on the houses: flooring, windows, painting, etc. He finds the young men while they are doing community service at Broadway United Methodist Church, through family/friends, or other recommendations. They don’t want to be out in the world selling drugs, stealing cars, robbing stores, or hurting people, but they don’t see their options. They are men at a crossroads, not sure how to make their way outside of prison, not sure what opportunities there may be for people with records, and for whom the pull of returning to jail looms large in their lives. Curtis knows all about that crossroads. Curtis used to have his own cleaning services, Value Cleaning, buffing floors. The lure of money drew him out of that to go into business with some partners flipping properties. They could buy a property for $5,000 and flip it for ten times that amount. Like many young men, he fell into a life of selling drugs and fighting, eventually going to prison for five years for money laundering. That five year time out gave him a lot of time to re-assess his choices. During that time, he also lost everything. He had $182K tucked away on the outside when he went into prison, but people took advantage of his caretakers. When he got out, all he had was what he went in with, a little over $6K. A lady who worked at the City County Building introduced him to a man who owned his own electric company, but was interested in buying properties to flip them. Rather than go down the same path he went down before, Curtis opted for a different role. He wanted to use this opportunity to help as many young guys, like himself at one point, to carve a new way of life for themselves. He tries to intervene in their lives before they hurt somebody or end up in prison. Or help them get back on a good road once they’ve been to prison. Currently, Curtis is mentor/training 13 men and 6 women in doing construction. Curtis’ mission of taking care of his neighbors extends beyond his property management. He regularly passes out socks and supplies to the homeless in his area to help them out. 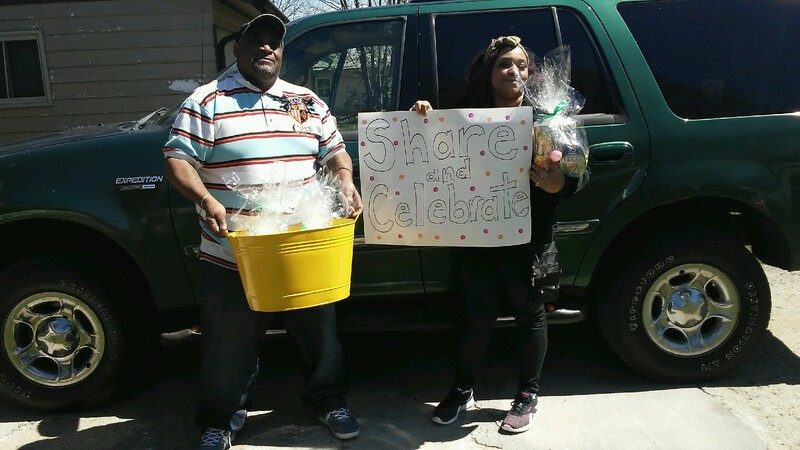 He and his daughter made 150 gift baskets and distributed them out to his neighbors. They called it “Share the Celebration.” There are a lot of older people in neighborhood (many have rented their homes for 30+ years). He often celebrates his community by throwing neighborhood parties. Helping the community begins with each person helping out where they are with who they know. His big picture dream is to eventually own his own construction company and help the homeless in his community. "You should allow yourself to be limitless in whatever it is that you're doing." 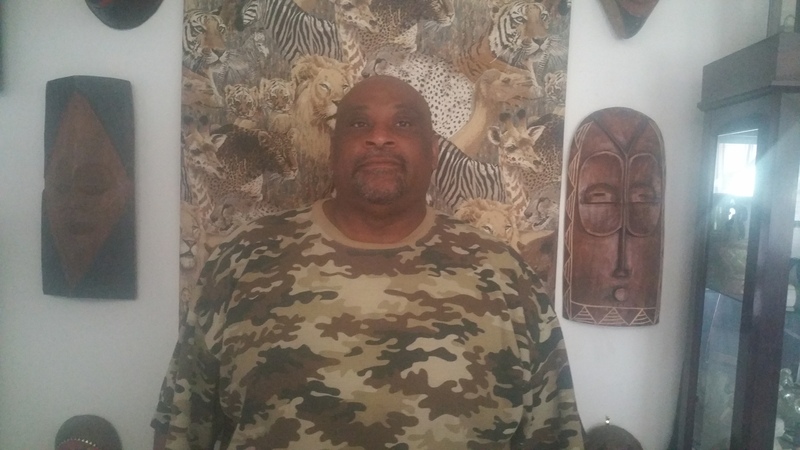 The Learning Tree talks to Indianapolis artist, Dennis Green, about art and life. Enter your email address and get alerted to upcoming Learning Tree events. © 2019 The Learning Tree.